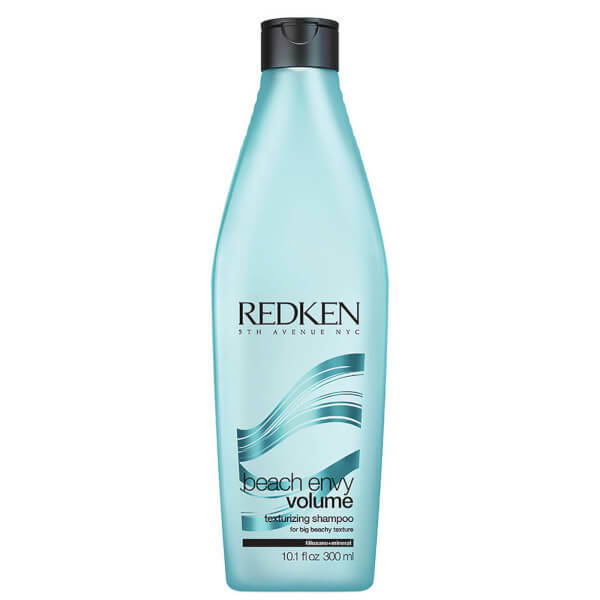 Add texture and body to your hair with Redken's Beach Envy Volume Texturizing Shampoo, a volumising formula that works to cleanse hair whilst enhancing bounce. Enriched with a blend of Filloxane, Minerals and Polymers, the shampoo effectively sloughs away dirt and grease whilst enhancing body, texture and visible fullness. 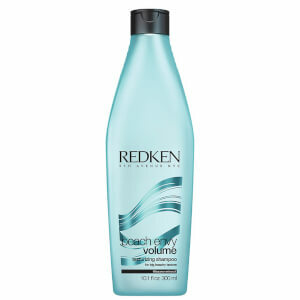 Its amplifying properties help volumise loose, beachy waves for hair that's full of texture and movement.